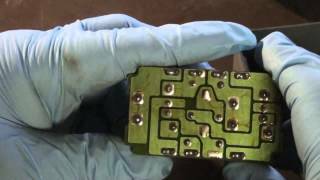 If your Honda Acccord, Prelude, Civic, CRX, Odyssey, or Acura isn't starting, your fuel pump main relay is most likely bad. It is probably not the fuel pump. How to test the fuel pump relay : Turn your key 2 clicks just shy of turning over the engine, you should be able to hear the fuel pump prime. You should be able to feel the relay click twice, once for each position of the key, as you turn the key, and it will click a third time when you turn the engine over. 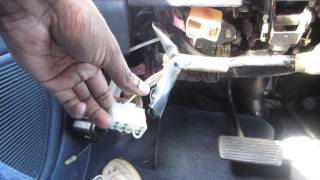 A bad fuel pump relay in your Honda will cause the car to run intermittently or not start at all. 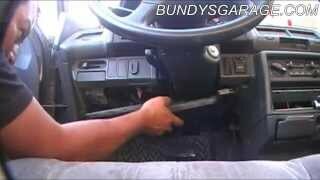 The car runs and then shuts off or runs and then won't start again once warm, etc. The Prelude, Civic, CRX, and some Acura's use the same RZ-0088 style of main relay usually made by Mitsuba. The color or number may be different, but the relays are very similar. "We are a participant in the Amazon Services LLC Associates Program, an affiliate advertising program designed to provide a means for us to earn fees by linking to Amazon.com and affiliated sites." 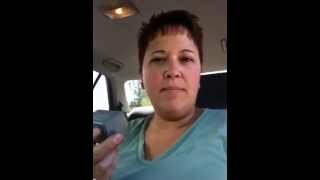 This helps you get products that you need/want, while helping me make better content for you at the same time! 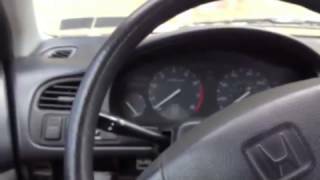 My Honda Accord is misfiring at iddle it does ok at higher speed. Car now struggles to start. 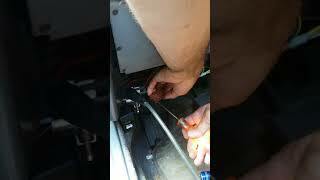 Could this be relay, fuel pump/ filter, or fuel injectors? Car dosent wanna start when its even slightly warm. I can hear the fuel pump prime, but it dosent stop like it should after 2 seconds, it just keeps priming until I try to start it, once I stop cranking, the fuel pump will turn on again non stop. When its cold car starts fine, but when its warmed up, it dosent wanna start anymore. You think it might be the main relay? It gets spark and I could hear pressure in the fuel rail. +Henry Lima If it keeps priming it might be sticking on, and if that's the case, it could be acting up in other ways. Maybe there's some other wiring issue as well, but I'd start with the relay personally. 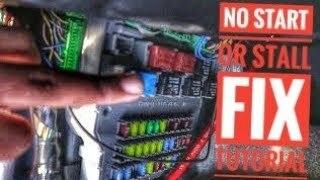 +a DIY Car Guy so even if the fuel pump primes it could still be the main relay? 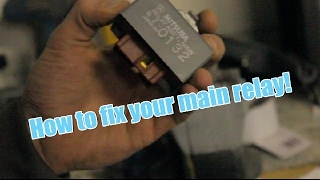 Well the main relay is the easiest thing to replace and rule out so I'd start there. Been stuck for an hour trying to start wagon of mine, switched battery and turns over but won't seem to get steady fuel so going to pick up relay from parts store swapping hopefully this will work and get me to work thanks for detailed video have a good one! 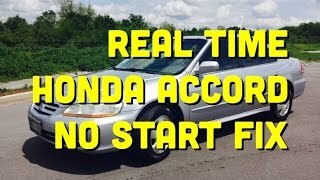 Hi, in my car, a honda Civic now replaced a new fuel pump and got another AC pump relay, but unfortunately there is still nothing! 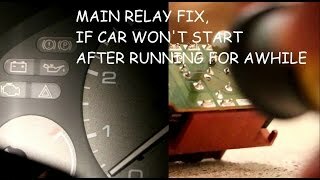 I turn the key and do not click on the relay and the pump does not go but if you think of a car then it starts, there is a click and the pump goes. would not receive AC power from the relay ?? what should I look first of all? that relay got involved into it though,oh I do not know it now that into my type That one 1992 Honda Civic Vtech 1.6 gasoline types,that this head relay is possibly yet in it? 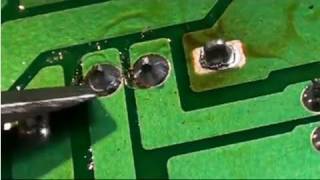 because the ac does not receive current altogether certainly on all of them relay,you are though ECU could have got ruined? so far it is only started when he felt like it, almost always first cold, then hot longer, and now has been absolutely will not start! 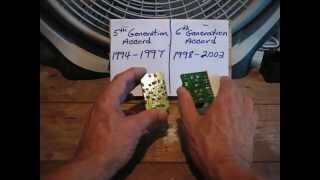 no se ac relay clicks, no pump ac hum! I did not do anything to him, this phenomenon itself was about three days ago. yes, yellow engine warning lamp. is a check engine light on? 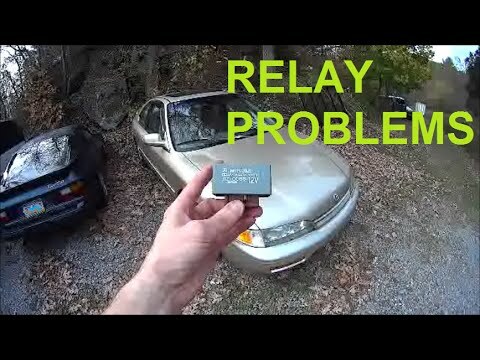 Did this but still won't start (worth replacing tho, as mine is an 02 Accord, so the relay was 15 years old). Just like in your video, I'm getting starter but no fire. 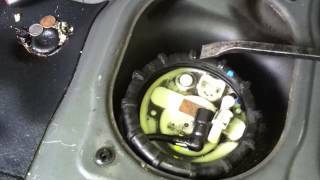 Could it be the ignition switch, or the fuel pump itself? Going to check for fuel pressure if/when the storms clear. I have lots of ideas, here are some: I would check for fuel pressure at the rail and check for spark from the spark plugs. 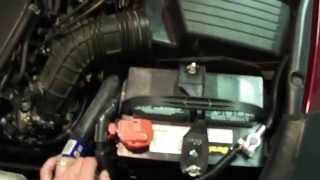 I would put 12v right to the pump while it's out of the tank to see if it even works if you got the junkyard pump. Someone told me they can explode so do it at your own risk, but I let them dry for a day before testing and never had a problem, take safety precautions like glasses, shield yourself behind something, etc. anyway. Have someone go near the gas tank as you turn the key and see if they can hear the pump at all. Could be ignition switch, but if you're getting power at the pump I don't think so. If there's a check engine light on, get the code. Replaced the pump - still no start. I'm out of ideas. Hi if my car doesn't have fire on the sparks plugs and ignition coil, could be still the main relay? Thank you. Ok but I wanted be sure that the coil is still good or the distributor has other part bad. For example the ICM. I don't know how to check it. Well, thanks a lot. if the relay is the problem and the car won't start does the fuel pump still buzz before you turn the key all the way to fire the car up? Sounds like the relay is still working and providing power to the pump. The pump might be bad or there might be a bad ground. I would test the voltage at the pump, and / or the fuel pressure at the fuel rail. If the voltage is good, but the pump is buzzing and not pumping, then I would replace the pump. 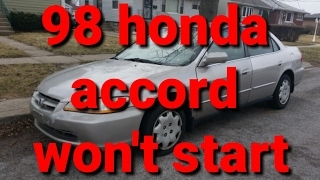 01 honda accord ex was running, would crank but not start after driving for a while, until it cooled back down. changed the main relay and now it will start and not stay running. wth?? Fabby baltazar I have the same problem what was your problem?? Was it the fuel filter? 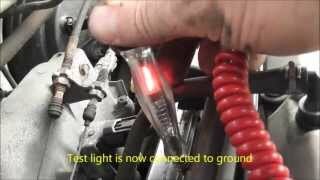 a DIY Car Guy thanks I changed the relay didn't work, changed the regulator and it worked. Why couldn't you best re-use the sheer bolts? 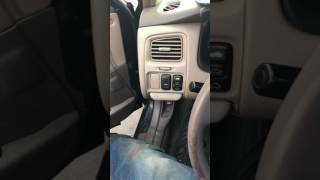 Thanks for posting video.I was wondering I have 1994 accord and I'm getting nothing when I turn the key to start just a clicking noise from that relay? Should I replace it or should the engine turn over at least even if the relay was bad? I pulled the battery starter and relay nothing but that electrical sound like s tick at end! This is so much fun! 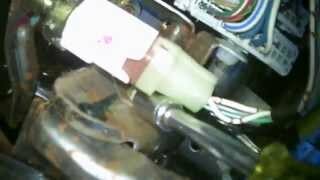 The bench test on starter and battery were good and replaced relay! Now it's on to ignition switch. +Craig Garinger No problem, thanks for watching! The engine should still turn over even if that relay is bad, it just wouldn't start because there would be no fuel pumping. How's the battery? I don't think a 97 would have this relay. You will have to plug in an obd2 scanner to find out what's wrong, if there's a check engine light on. 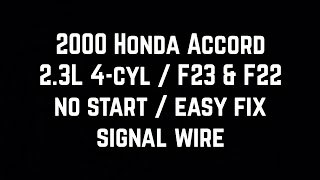 94-96 Honda no start fix!